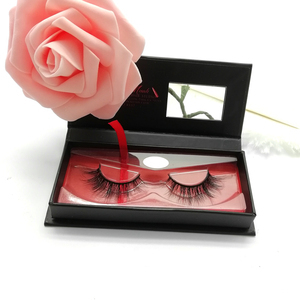 1 YRS Guangzhou Sun Blink Cosmetics Co., Ltd.
1 YRS Qingdao Candy Hair Products Co., Ltd.
1 YRS Qingdao Ailiou Eyelash Co., Ltd.
2 YRS Guangzhou Meiziying Cosmetics Co., Ltd.
AM Packaging produce top quality products and offer reasonable price as well excellent service. 6.Inspect finished products Each step of production will be inspected by QC department before shipping. -And each step of production and finished products will be inspected by QC department before shipping. Over 15 years experience in the packaging and printing industry, specializing in the manufacture of paper box,rigid box, jewelry box, chocolate box, wine packaging, cosmetic box, collapsible box, corrugated box, paper bag, pvc bag, notebook,diary,file folder, plastic packaging,booklet, hangtag,label,tissue paper,ribbon bow etc whole packaging products. The factory local in DongGuan city, about 2 hours from HongKong. ISO9001:2008 & FSC passed, the food packaging box can be tested by FDA. 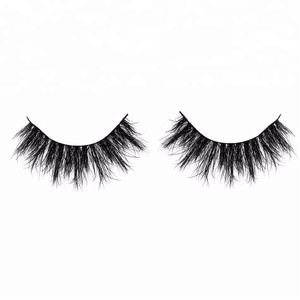 Alibaba.com offers 34 amp eyelashes products. 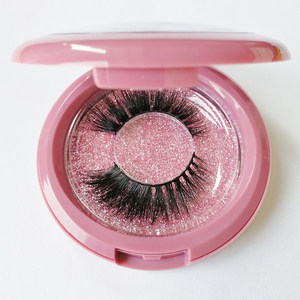 About 32% of these are false eyelashes, 20% are packaging boxes, and 5% are other beauty & personal care products. 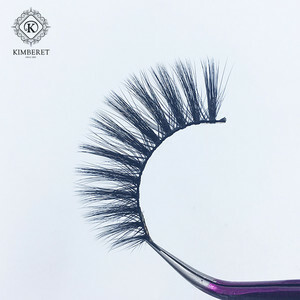 A wide variety of amp eyelashes options are available to you, such as synthetic hair, fur. You can also choose from free samples. 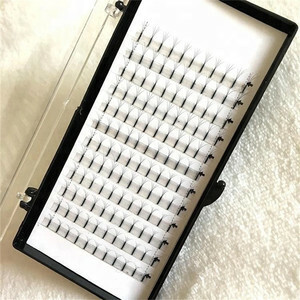 There are 34 amp eyelashes suppliers, mainly located in Asia. 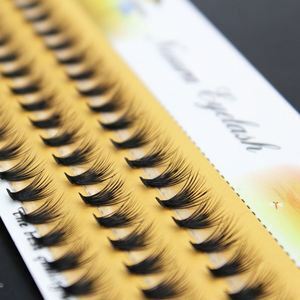 The top supplying country is China (Mainland), which supply 100% of amp eyelashes respectively. 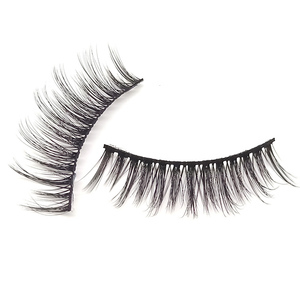 Amp eyelashes products are most popular in North America, Western Europe, and Eastern Europe. You can ensure product safety by selecting from certified suppliers, including 18 with Other, 12 with FSC, and 6 with GMP certification.